HomeMan UnitedHow Did Manchester United Players Fare During The Friday International Matches? How Did Manchester United Players Fare During The Friday International Matches? Manchester United are currently on an international break. Therefore, the fans are turning their attention from the club action and activities at Old Trafford, to the matches of national sides. The first international break since the World Cup is underway and seeing teams after a big international tournament is always interesting. This international break is even more interesting with the start of the UEFA Nations League. The new competition has been created in order to decrease the number of friendly matches and increase the number of meaningful matches that could earn teams money, better FIFA rank and, most importantly, a place at the 2020 UEFA Euro. On Thursday, this competition started, and Manchester United had their representative in one of the first matches. That was Paul Pogba – the midfielder played 90 minutes for France in their 0-0 draw against Germany, in the clash of the last two world champions. Victor Lindelöf, on the other hand, did not play for Sweden in their friendly against Austria, but on Friday, the situation was similar for Man United players. Nemanja Matic played 82 minutes in Serbia’s 1-0 win in Lithuania. It was a wild match that could have easily ended with four or five goals for the visitors, while Lithuania also had their chances late on. Man United’s midfielder played as a defensive midfielder in a 4-2-3-1, alongside a more technical Nemanja Maksimovic, Getafe’s 23-year old midfielder. In front of Matic was Dusan Tadic, former Southampton man, while once Man United target Andrija Zivkovic played on the right wing. It was a good performance from Matic. His first international match after the World Cup exit in group stages was decent enough – nothing too flashy about it, as the opponent was of such a weaker quality. Incidentally, Lithuania had their best chances in the last seven or eight minutes of the match, right when Matic was substituted. However, Serbia also had plenty of chances. They hit the woodwork on four occasions – Zivkovic and Rodic once, while Fulham’s Aleksndar Mitrovic managed to hit both the post and the bar. Tadic, the scorer of the only goal via penalty, did not manage to convert his second penalty late into the match. A crazy match indeed. 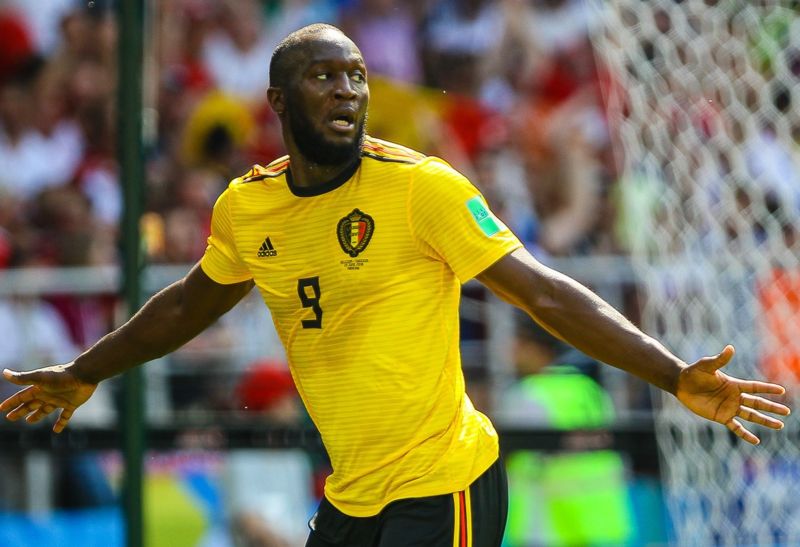 Romelu Lukaku was in his usual form in the Belgium shirt. Sure, it was a friendly match, but nevertheless, Lukaku got his chances and he took one of them. Belgium managed to easily get past a shambolic Scotland side – it was 0-4 at Hampden Park. Man United striker played only 45 minutes for Belgium, scoring the opener inside the opening half hour. It was Thorgan Hazard who set him up with the goal, as Lukaku continued his incredible goalscoring form for the national team. Later on, Eden Hazard and Michy Batshuayi (twice) scored to seal a big win for the world’s third best team. Belgium will start their Nations League campaign on Tuesday, when they go to Iceland, in the first round of their Division A, Group 2. Switzerland is the third team consisting their group and thus Belgium will be highly expected to win the group and reach the Nations League final tournament, which will be held in June 2019.